The OnePlus 3T was the next iteration of the already almost “perfect” OnePlus 3. There was no surprise that it received so much love and support. It provided a near stock Android experience with a price that was a little over half of other flagship devices. 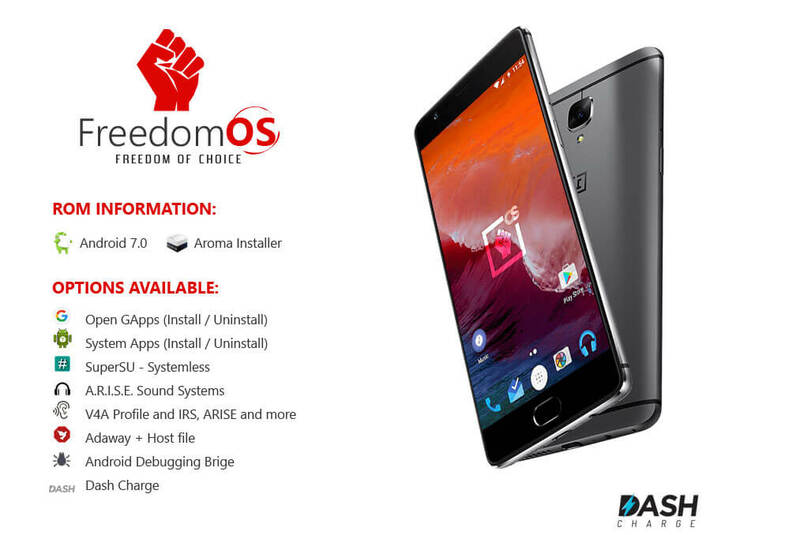 But to add more functionality to the device and take advantage of its behemothly functional hardware components, you can flash ROMs on your device. 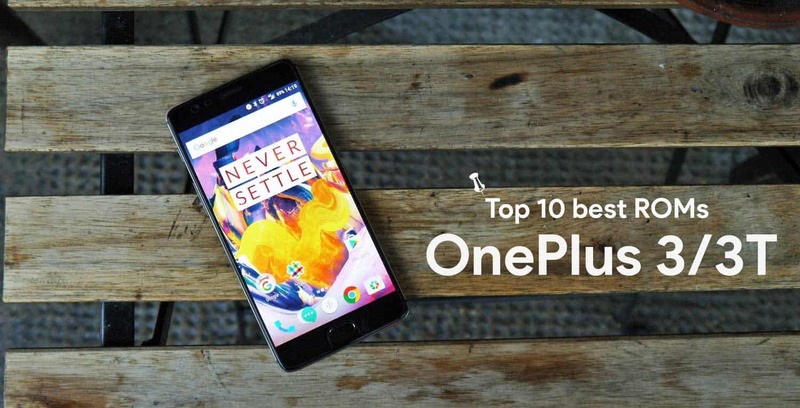 Here is the list of the best ROMs available out there for your OnePlus 3 and OnePlus 3T. This is undoubtedly one the best ROM! Resurrection Remix is a mix of tons of functionality, timely update, top-of-the-class security, smooth and fast UI. It is based on Android 7.1 Nougat. You get a theming engine, status bar customization, notification, download pause on wifi disconnect, gesture, animations, on-screen button ON/OFF and a whole lot more! It also has the same if not a better battery-life. Currently Resurrection Remix uses LineageOS sources. Previously known as Cyanogenmod, Lineage OS came to being after the dismantle of Cyanogenmod community. But the developers managed to keep the community alive by migrating everything and soon, Lineage OS came into being. 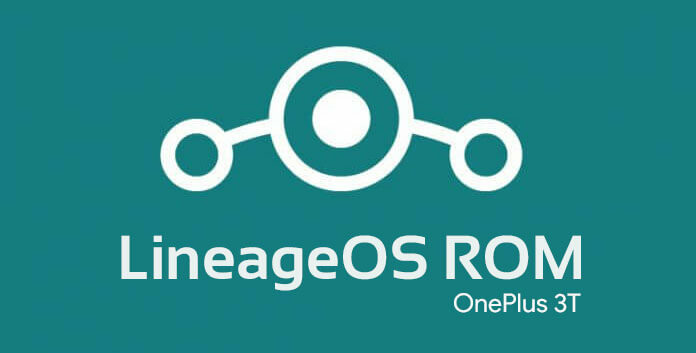 The reason is that this ROM is loved by millions of users around the across different devices. It offers a stock experience and then some. With this you get a theming engine, pre-rooted ROM, status bar customization and many other tweaks. 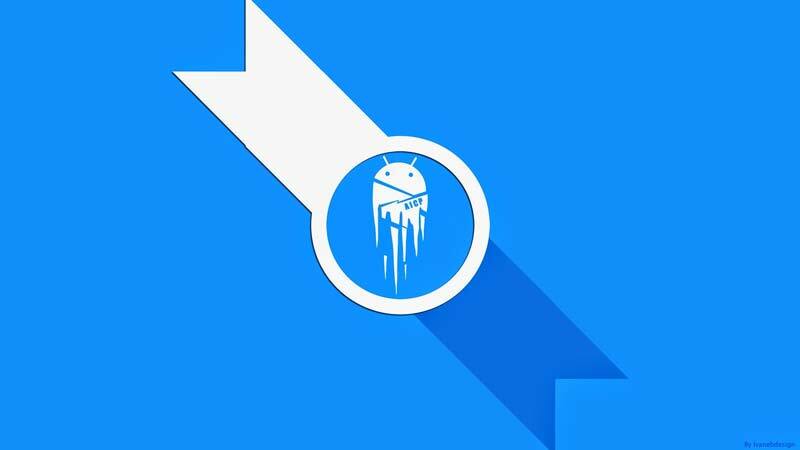 This ROM is relatively new to the world and developers are still trying to add more to it. It is based on Android 7.1.1 Nougat and is in early stages, so it is a little buggy. 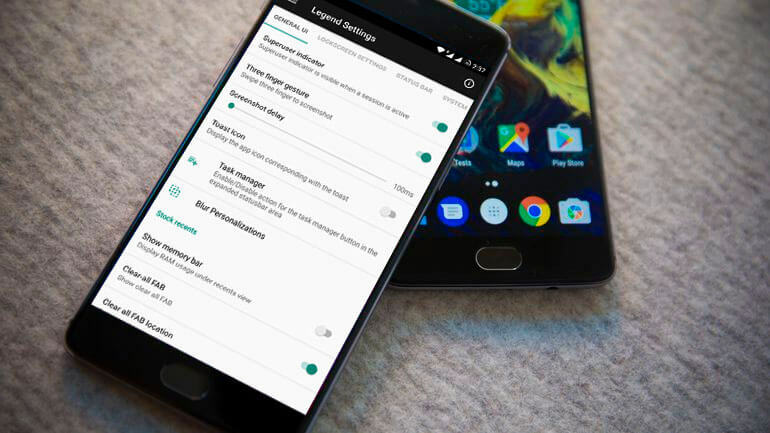 Some unique features in this ROM include one of the popular 3-finger swipe to screenshot, double tap to sleep anywhere on the screen, omniswitch and all Lineage OS features. It also has a custom kernel called Radioactive kernel as well. Ground Zero ROMs are a collection of ROMs Validus, Tesla, Tipsy. 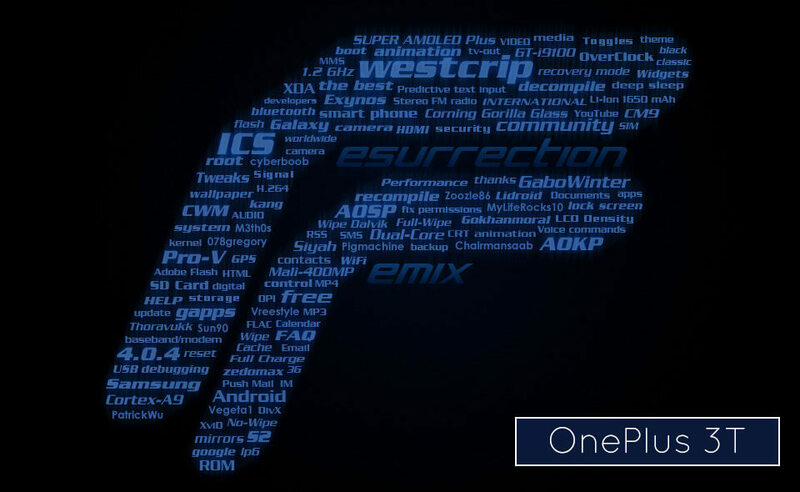 Validus is a fully-fetched AOSP based ROM. Tesla is the ROM with handpicked essential features and Tipsy is the ROM with just bare essential features. It has substratum theming engine, themed TWRP and a lot more features. GZR allows users to choose the type of ROM depending on their use & needs. Oct-N is a ROM developed by Team OctOS. It is also based on Android 7.1.1 Nougat. You get substratum theme engine, KernelAdiutor-Mod, volume based wake and a lot more features. You also get a Pre-rooted ROM. They are also open to suggestions so as to add new features and functionality. LegendROM is a LineageOS based ROM that is in its initial stages. More and more features are still being added to it. Some of the tweaks it has includes the ability to hide the Superuser icon in the status bar, network traffic indicator, screenshot delay and many more. Try it out yourself. This is a little older ROM, hence it is based upon Android 7.0. It features an aroma installer. It has Permissive kernel, adaway, Substratum theme engine, Google Assistant which makes it worth a try! 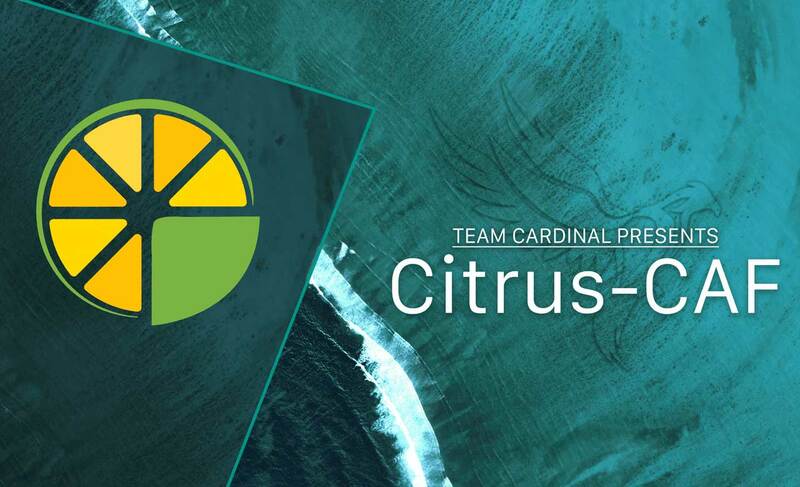 Citrus-CAF was built to create an amazing combination of customization, performance and most of the demanded features by our users. It offers minimal customizations, but the greatest stability! If you are looking for performance based ROMs, CAF is surely worth a try! AICP is a LineageOS based ROM which offers stock experience with lot of extra AICP customization options which are not found in other ROMs. AICP gives you the freedom to truly customize your OnePlus 3/3T with maximum performance output, out of your Hardware. 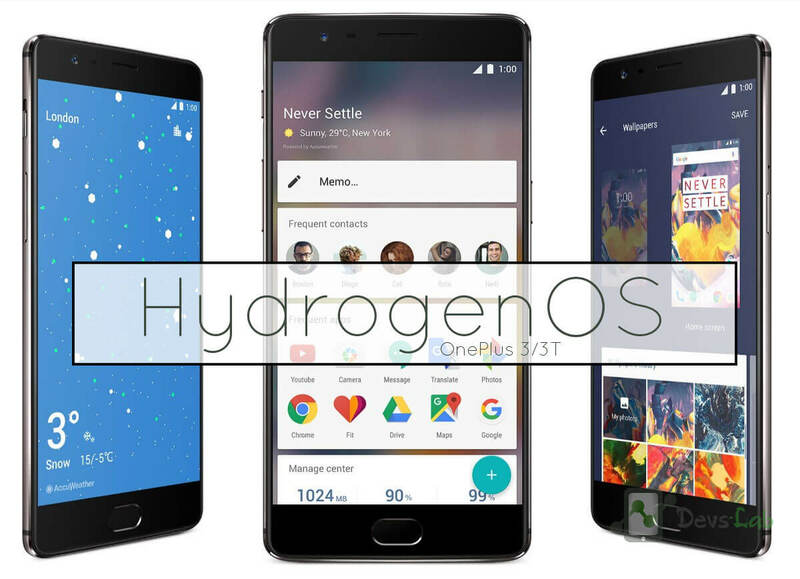 HydrogenOS is an official ROM of OnePlus 3 that offers lot of customization. OnePlus recently released HydrogenOS for OnePlus 3/3T officially! If you are looking to try out something new, no Stock, no OxygenOS, HydrogenOS should be your choice. Since it’s an official OS, there’s no chance of bugs or frequent lags. 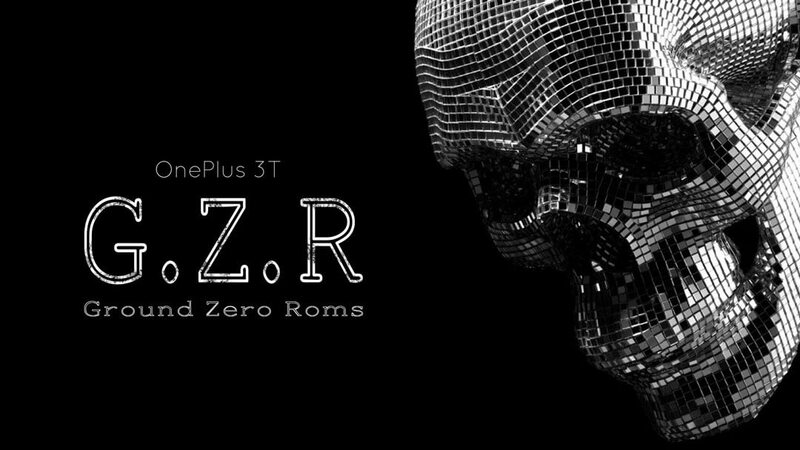 You can surely trust this ROM as it comes from the makers. So, all the ROMs mentioned above will definitely help you improve your Android experience and add more functionality. If you’re looking to try something new, you can easily root your device then flash any of the above ROM for starters. You also gets the ability to use many Root-required apps. Some of the apps are really great too. Make sure to try these ROMs and comment what you think of them.